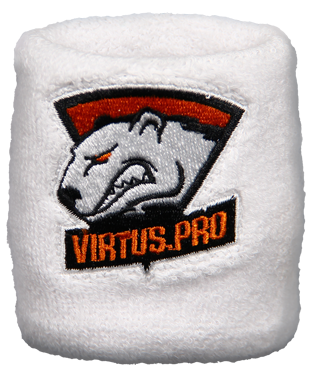 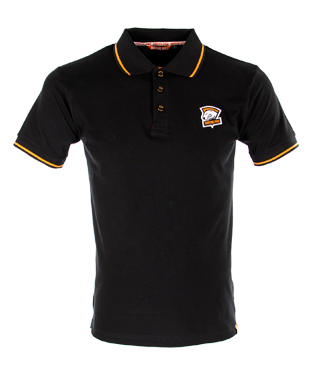 Classic Virtus.pro Club Polo is produced in two colors - black and white. 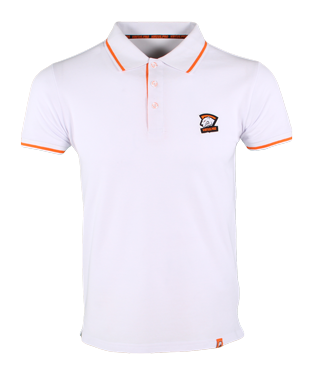 The cuffs and collar are decorated with contrasting orange stripes. 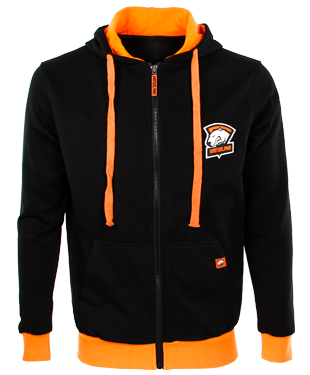 The model is made of cosy cotton knit.